A small post to say happy mom's day to the most amazing woman in my life. My mother is my ground and my rock and my heart and my strength. She is my best friend and my closest confidant. I love her more than anything and am in constant awe of her power and kindness. I still have so much left to learn from her. I love you mom! 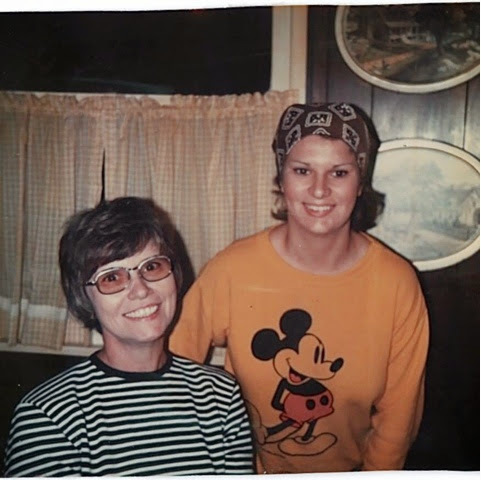 Here's a photo of her with my amazing, and much missed, grandmother. All the love to them both.